"Thank you again for all your work and support with last Friday’s conference. It was a big success"
Hiring a projector for a big event or presentation is a major decision. It is important to choose the right one possessing the power and capability to provide good images, even where the darkest of shades are involved. We provide a wide range of projectors suitable for every setting from small boardrooms to large auditoriums, exhibition display areas, training rooms and theaters. The projectors are perfect for all types of events including presentations, conferences, promotions, exhibitions and business meetings. Whatever the occasion, we have the projector to suit your purposes. Our projectors can be provided with rear and front projections. Rear projections are increasingly popular as it avoids the risk of people’s shadows when walking past at conferences, fashions shows or festivals. We can advise on the best projectors to cope with long or short distances from the projector screen, and for film shoots or window displays where images can be projected onto backdrops. 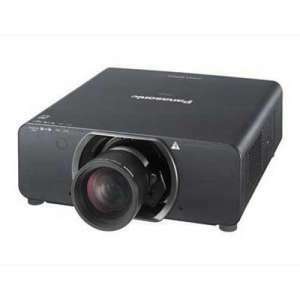 All our projectors are top quality brands such as Panasonic and Optoma and incorporate the latest technology. Light quality varies from 3,200 lumens to 31,000 lumens. Our projectors are all high specification IOS and Android compatible, environmentally friendly, low energy yet offer maximum brightness and reliability providing good visibility for everyone in the room. Minimal cabling is required. Our qualified, skilled team of Audio Visual Specialists will provide advice on the type of projector to suite your requirements as well as its suitability to link with your projector screen. 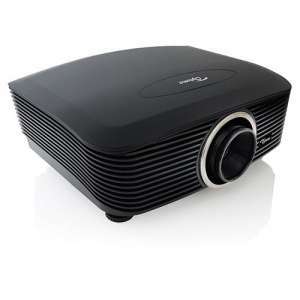 They can also advise on lighting around the projector to create moods and atmosphere without damaging the high definition projector light quality. We stock matching projector screens, lighting and audio equipment together with a range of microphones and stage sets so can provide a bespoke package if required. Every piece of equipment is fully tested and checked before hiring and projectors are provided with remote controls, cables and manuals (just in case you forget our instructions!). We are always available by telephone 24/7 if you need us. 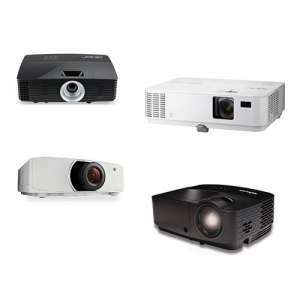 Contact us now for immediate assistance in choosing the projector and any accessories that you need for your presentation. We guarantee to have the equipment that you need, and the service that you require to make your event successful. If you want to hire our Audio Visual staff to set up and use the equipment on your behalf, this can be arranged. We are here to help you. We stock an extensive range of desktop projects which are ideal for smaller meetings, events and breakout rooms. 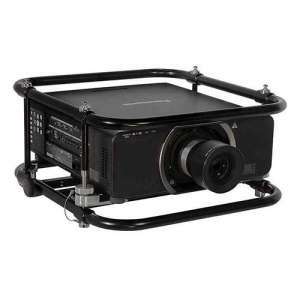 From 3,200 lumens up to 4,500 lumens these projectors are portable and reliable. All of our projectors are Full HD as standard. The EH505 is a product designed predominantly for Audio Visual Hire and Event Rental companies, who need reliability for demanding environments. WUXGA and 5000 lumens delivers bright crystal clear images with ultimate reliability and portability. At Audio Visual Productions we also stock an extensive range of lens for all of our projectors. The Optoma EH7700 is the distillation of projection expertise evolved into a product designed exclusively for audio visual hire companies and demanding professional applications. 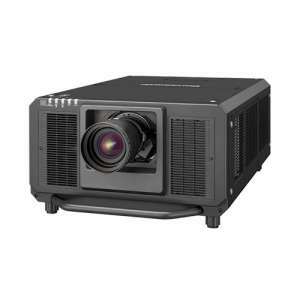 The Dual-lamp, WUXGA and 7500 lumens delivers bright crystal clear images, ultimate reliability, and 24/7 operation to ensure that this is a projector on which you can rely on for your event. Get a quotation from Audio Visual Productions today on 0207 0207 177 3405. The Panasonic PT-DZ110 features reliable dual-lamp technology with 10,600 lumens of brightness. WUXGA resolution with built-in HD-SDI, HDMI, and DVI inputs. Geometric Adjustment and Edge Blending are also equipped for projections onto curved and extra wide screens. Perfect for seminars and events. 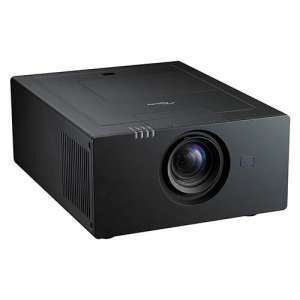 The Panasonic PT-RZ12K 3-Chip DLP projector comes with 12,000 lumens and combines class-leading imaging with the practical advantages of Panasonic SOLID SHINE Laser technology, ensuring minimal picture quality degradation over long periods in continuous use, 20,000-hour maintenance-free operation, failsafe reliability, and a wealth of powerful features for creative visual presentations for large event spaces. Contact us for a quote. 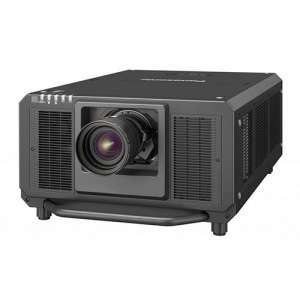 The Panasonic PT-DZ21K feature breathtakingly beautiful images and reliable operation and comes with 20,000 lumens. A host of creative capabilities meet the projection needs of highly critical professionals. Available for both short term and long term hire from Audio Visual Productions. Combining SOLID SHINE Laser Phosphor with 3-Chip DLP R/G/B processing, the PT-RQ32K produces an amazing 27,000 lumens of brightness with spectacularly vivid color performance.Brilliance is matched by class-leading color uniformity across the image, which is crucial for lifelike multi-screen displays, as well as accurate white-balance uniformity to ensure pictures are reproduced without casting. Available to hire from Audio Visual Productions now. The Panasonic PT-RZ31K is the the brightest in the Panasonic range with an exceptionally compact and lightweight body harnessing powerful SOLID SHINE laser technology and 31,000 lumens. 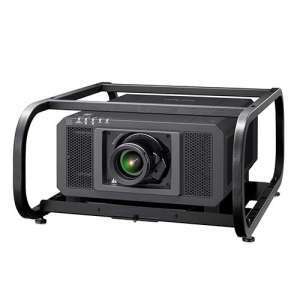 Av Productions recently invested in this latest technology projector, which is perfect for large conference and events. Contact us for a quote on 0207 177 3405.